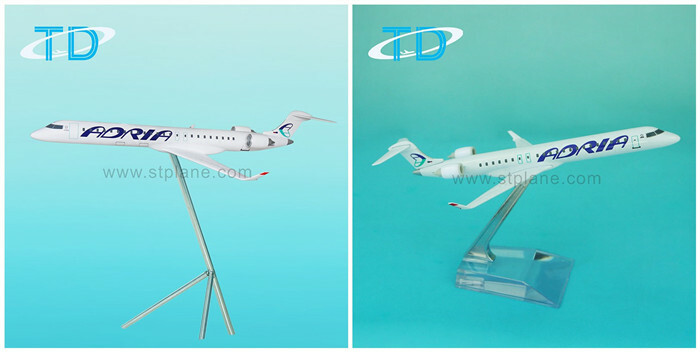 We're pleased to become the norminated supplier of Adria Airways, the airline of Slovenia, to produce CRJ-900 models that contain 16cm metal models and 120cm display big models. Adria Airways is the largest airline and the flag carrier in Slovenia, it is also a member of the Star Alliance. Bombardier CRJ-900 is its main fleet. 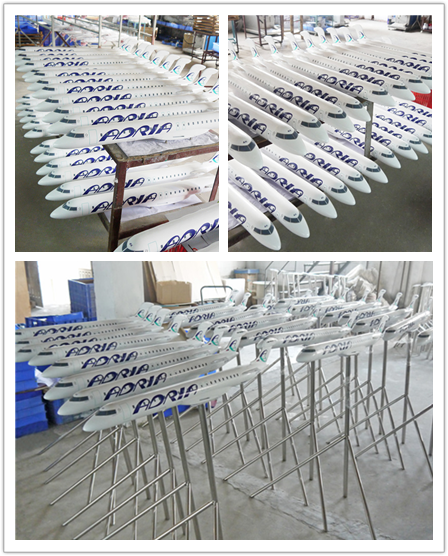 IOSA Registration was received among the first 12 airlines in the world. page up：The First Customized Pad..page down：Product Conveyor has bee..